Got this from UK recently. I still trying to figure out what all the knobs do but so far I've got it to sound the way I like! Beefier neck and a tad heavy overall but it's seriously fun. That thing looks awesome. Like a poor-man's Wal. 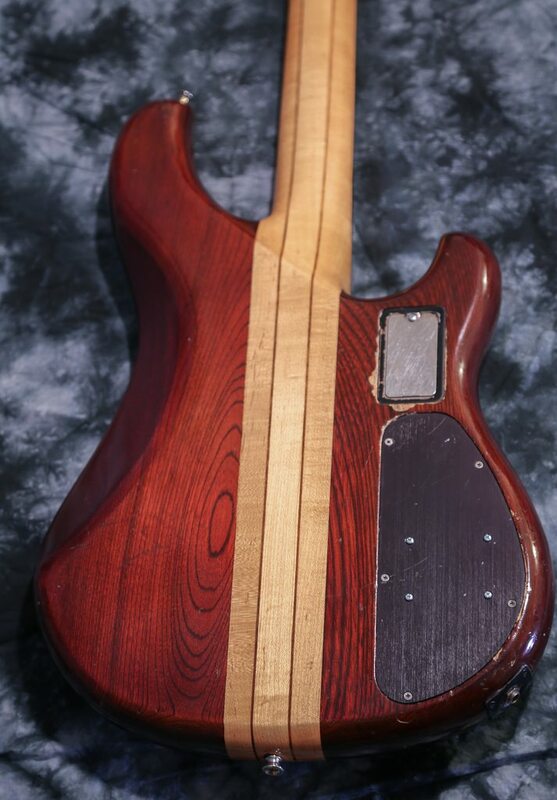 Great wood color and grain. Looks great. I have always wanted to try out one. most excellent! Have fun knob-twiddling!! Awesome! I have never seen pickups like that. I would love to know what that thing sounds like! 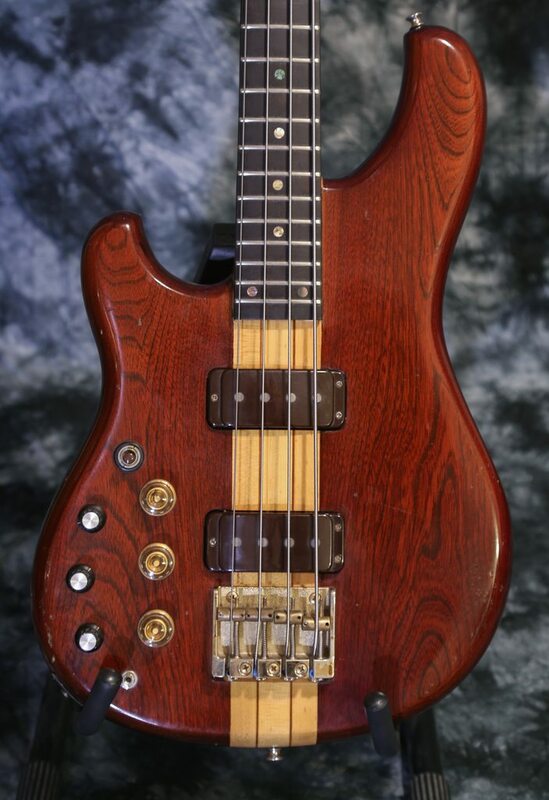 Thanks all, this is some seriously awesome bass! I saw that and opened the cavity cover, there is another board screwed to it! Jeroen gave me the basics but every time I start messing with the knobs I get it all messed up, I have to find out what each knob does and mark it in a piece of paper, then mess with it accordingly! 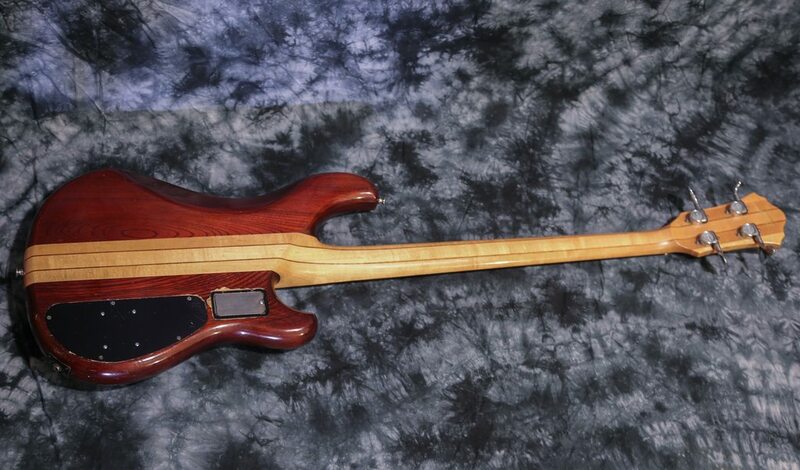 I usually have all my basses dialed to wherever I want them to be and then I won't touch them no more so this one is almost there anyway! Wow- I think my brain just overloaded. How does tone and treble differ ? Is it an active vs passive thing? Ha! My guess is the "EQ bypass" switch is actually an active/passive switch. 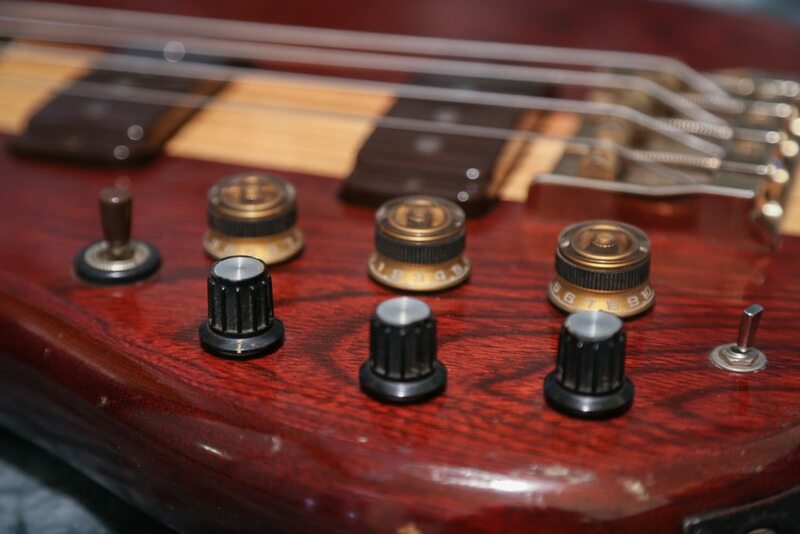 Active mode utilizes the three boost/cut knobs, and passive mode utilizes the "Tone" knob, which is just a good old-fashioned passive tone pot. What I want to know is what the heck the "Gain" knob does. Is that just a volume control for the preamp? In that case, maybe the "Volume" knob is just a passive volume pot which is used in passive mode. 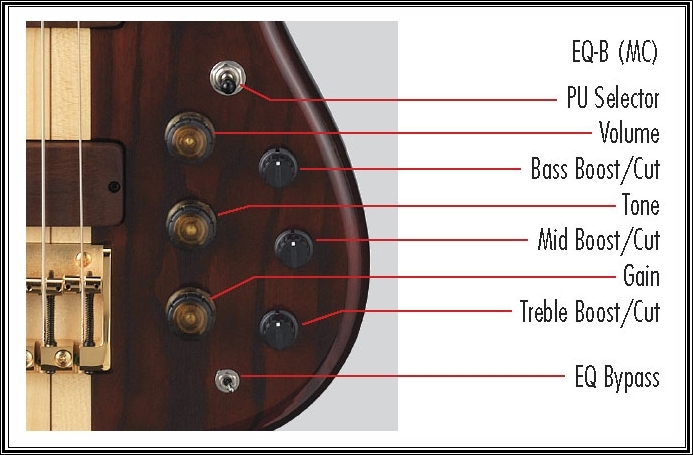 The passive tone control is "on" all the time, and is your regular treble roll-off type. The 3-band is only active when the switch is set to on, and the gain pot acts as a master level for the EQ to match the level to the passive level (or boost it - it can get crazy loud!). This is not an '83 though, I expect 1980 or 1981. What's the serial number on this? The letter at the beginning will tell you the month it was completed, and the first two digits are for the year. Wow that's exactly what I needed! 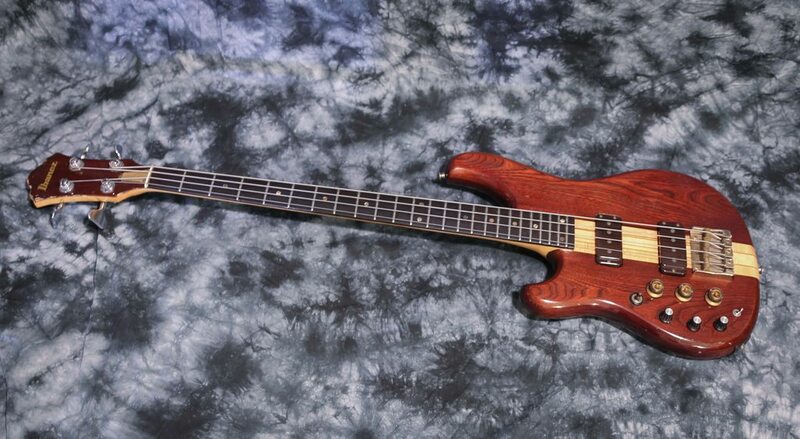 Thanks fivebass52!! 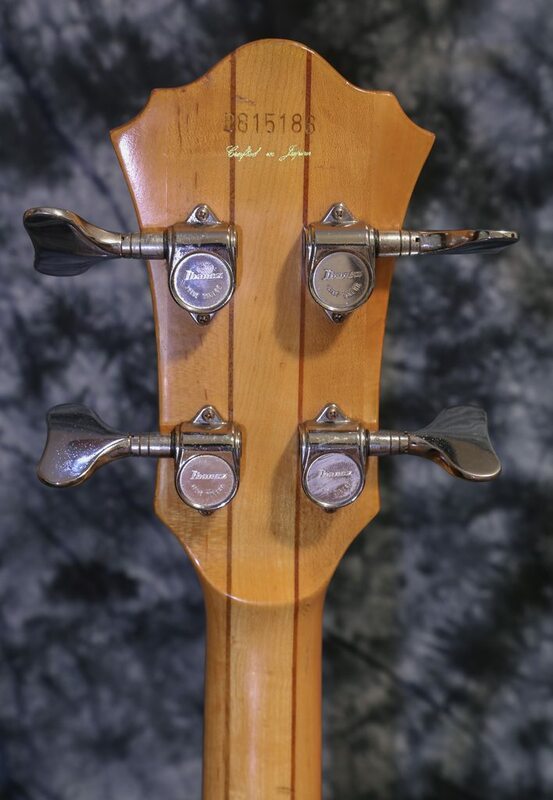 Jeroen, here's a pic of the back of the headstock, the last number looks like it's a 0 or 6 perhaps? I'll have to take a look later on today but in the picture it looks like 6. Here on GDP it says it's a 81. If I know anything about Japanese engineering, they're using the word "gain" in the strictest sense so it's safe to assume the volume knob is a passive potentiometer that attenuates the signal and the gain knob directly controls the preamp's output gain. Exactly what the "EQ bypass" switch does in the circuit, is what makes me really curious. It's like an active/passive switch. The 3-band EQ is battery-powered, but everything else in these basses is fully passive. So no, not "exactly" what it says. Does it bypass EQ? Safe to say. Does it bypass the entire active circuit? Don't know; perhaps the gain knob still works. Does it bypass the battery? Hopefully yes, unless it also has a switching jack. It's a question that would be difficult to answer without actually getting under the hood and poking around. <-- I have two of these, I know them quite well. The gain knob only works when the EQ is active. The EQ is the entire active circuit. 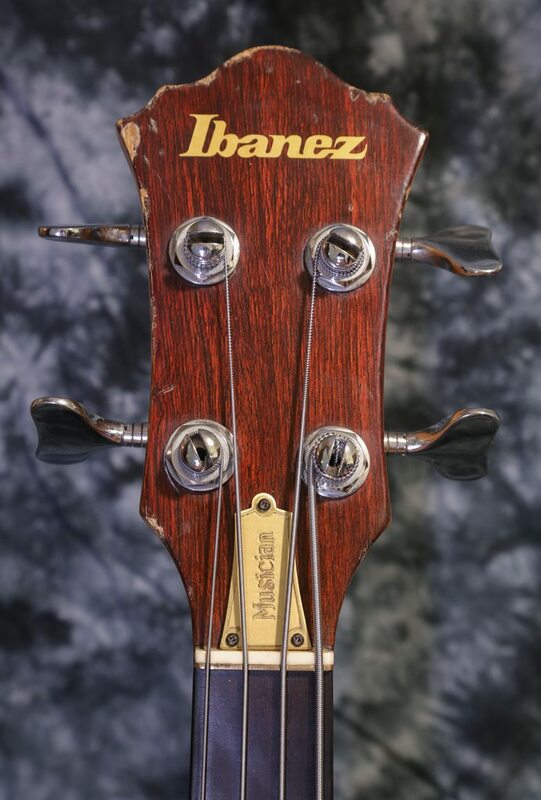 So are these basses the holy grail of left handed Ibanez? 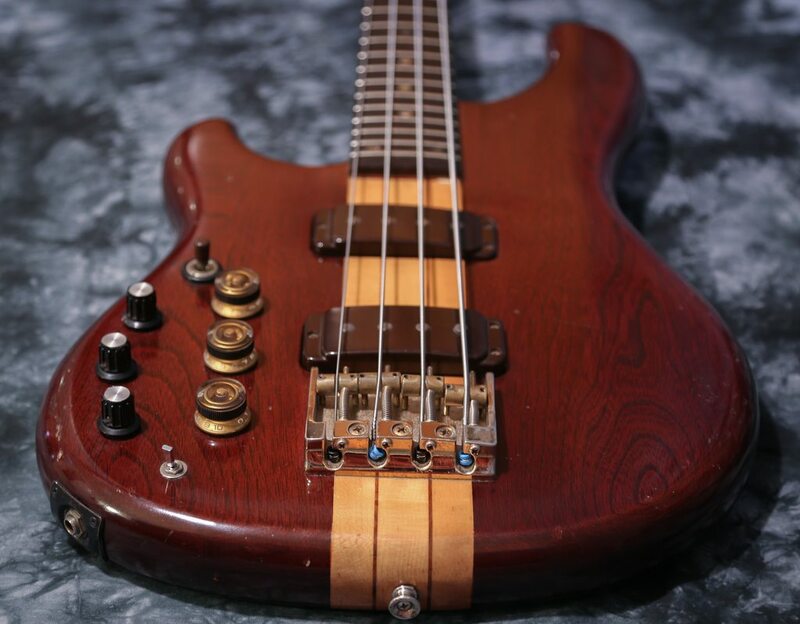 It sure is a beautiful bass. And one, that just by looking at it, looks great to play. Paulo, you have a really nice collection. I'm eagerly waiting for the Paulo's Collection thread in the photo gallery.